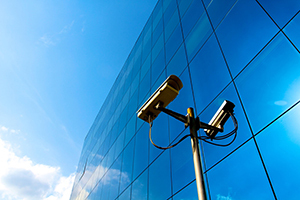 In 10 years of experience serving our Long Island clients we have developed top-notch security systems comprised of different components with different purposes. In today’s society, security and safety has become a growing concern for business owners, property owners, and even law enforcement officials. One thing I think we can all agree upon in that it makes good sense, for each institution that is able, to install and maintain a good building security camera system. At RADcommunications we know security. In 10 years of experience serving our New York City clients we have developed top-notch security systems comprised of different components with different purposes. This has given us the edge in integrated security systems. With 25 years of experience, our technical installation staff is the best at what they do. As a result of our systems, our installation technicians and our superior customer service, RADcommunications also developed a reputation in New York City; one we can be proud of. The, Closed Circuit Television (CCTV)/Security Camera component will enable you to permanently document any and all targeted activity, and it also expands your visual surveillance capabilities in general. This documentation is in a digital format, which can then integrate with your WAN/LAN, or can provide you access over the Internet. 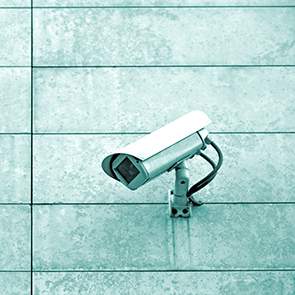 Today’s security cameras are not what they used to be, and are actually unobtrusive, smaller in size and can be gotten in a light or dark finish. Our Access Control or Card Entry Systems component offer the most advanced security technologies with innovative networking capabilities to bring you a full-featured security solution serving any size facility. We provide a high performance security management solution that combines a fully integrated badge interface or keypad interface with GUI-based and alarm map-monitoring capabilities. 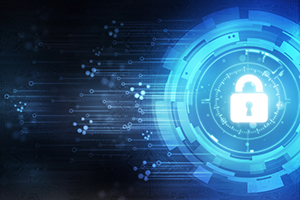 It is important to understand that with automated security functions, there will be the highest level of system reliability. Yet, we know that even the best of technology can still be difficult to use, so RADcommunications‘ systems are built to be employee-friendly as well as being easy to use by control center personnel.